Let’s admit it. Technology consumes us. We can’t escape it. We wake up to our cell phone alarm clocks and turn on our Apple TV News app and then scoot down to the coffee shop where we tap our phones on a machine to make a purchase. How do you control it? Media is everywhere. I can’t even pump my gas without a commercial blaring at me. It’s not to say technology is bad it’s just to say, if we don’t manage it, it will manage us. That’s especially true when it comes to using technology for entertainment. There are articles all over the web about how our children are over exposed to technology devices and highly at risk for encountering inappropriate content on the web and on TV. When it comes to TV, is there a solution besides sitting over your child’s shoulder and changing the channel when you see something inappropriate? YES!!! And it’s not put on the same Veggie Tales DVD over and over. The Dove Channel has created a new streaming app that gives YOU, the parent, total control. And then I tried it and I realized it is so much more! I am hooked! There is no other app like this out there. I promise you! YOU HAVE TOTAL CONTROL OF CONTENT. Look at all the category settings you can control. Once you set your settings, only the programs with the filters you allow will be shown in the options your child can choose from. Now you can walk out of the room and not worry that your children will be exposed to something you are against them seeing. I’ll be giving away 2 of these in a minute … and a FREE 1 Year Subscription to the Dove Channel. So I know you are wondering what the programming is like so please be sure to visit this link to check it out. 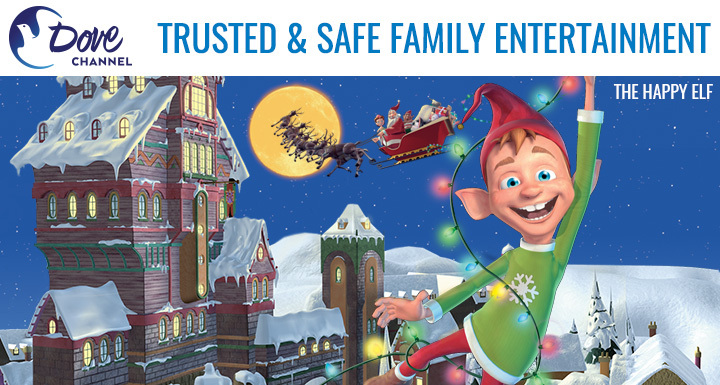 You will find an ever-increasing selection of high quality, family friendly movies, children’s programs, documentaries, and TV series. 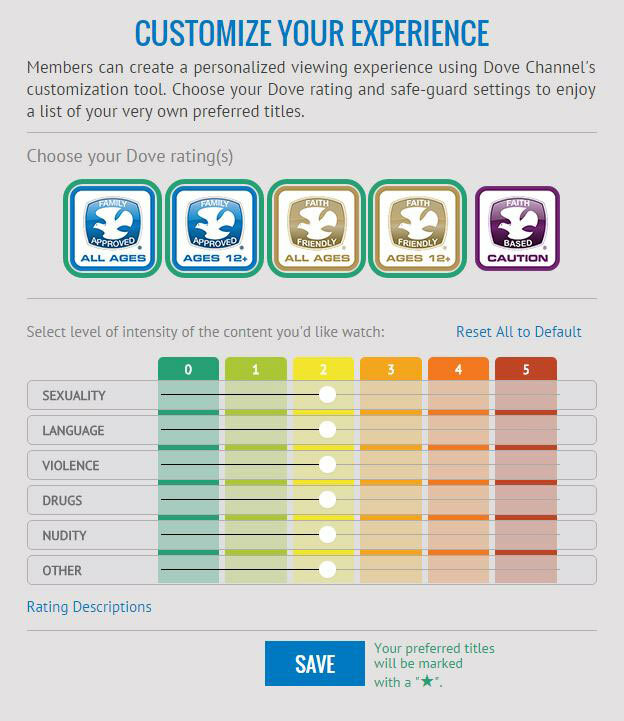 Dove Channel provides a safe walled-garden with hundreds of movies and TV Series that reflect the time-honored standards of The Dove Foundation, known for its trusted Faith & Family Dove Seals of Approval. As a member, you can take advantage of our unique Customization Tool which gives you complete control by selecting the type of entertainment that exactly fits your tastes and personal preferences. OK THIS IS IT! The BIG Giveaway! 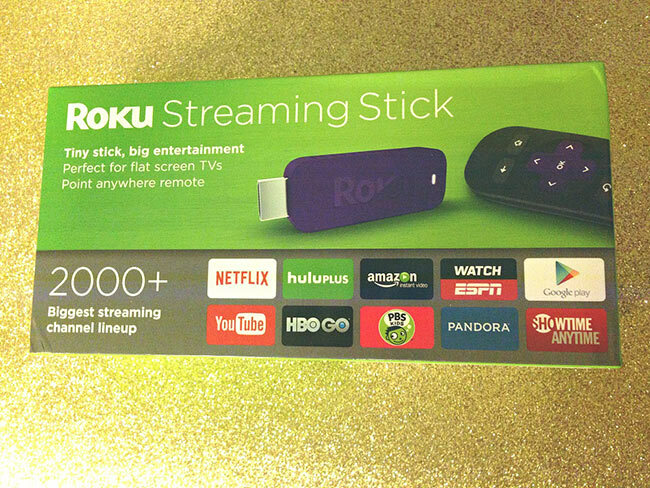 I am giving away TWO Roku Stick and 1 year Free Subscription to The Dove Channel Bundles! Merry Christmas from me and The Dove Channel! Excited? Me too! Just enter below. It’s super simple! The Kangacoo Blog is a place where writer, Katie Nguyen, dreams up and shares practical and fun ways to connect or reconnect with the people in your life. For tidbits on connecting with others & daily inspiration join her on Facebook.